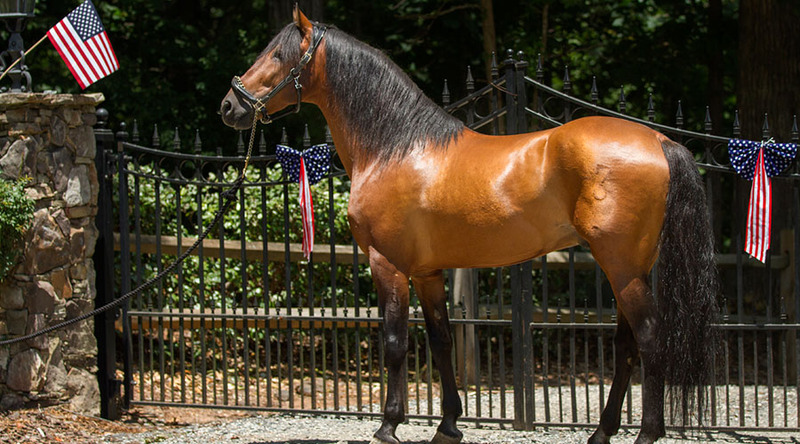 Fair Oaks Farm, Horse Boarding in Lake Norman N.C.
Fair Oaks Farm in Davidson, North Carolina, offers full boarding at our beautiful, gated 50-acre property. 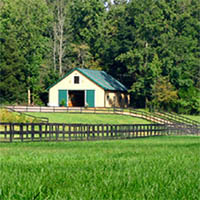 We offer a safe and professionally run facility for your horse. 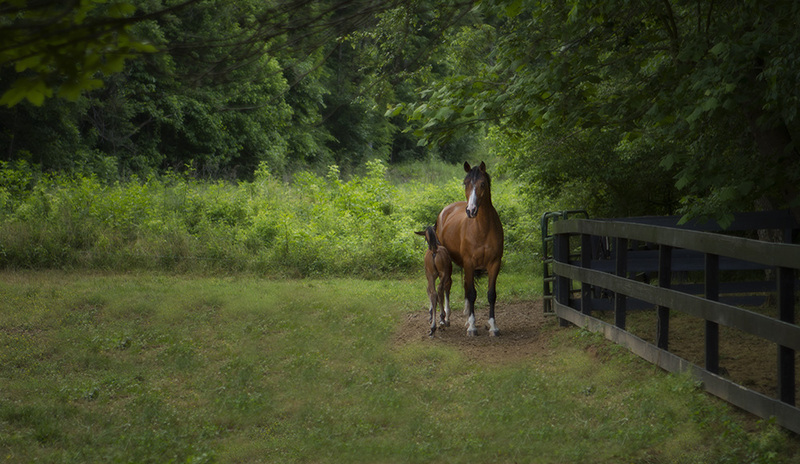 With quiet, peaceful surroundings and a relaxed environment, you and your horse will feel right at home. See our boarding page for details on the facility. Our farm is located just east of Davidson, and is convenient to Mooresville, Concord, Huntersville, Charlotte, and all of the Lake Norman area. 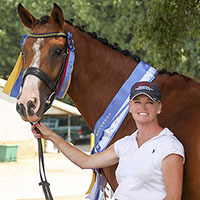 Our owner, Lisa Neal, has more than 30 years experience as an owner, breeder and competitor. 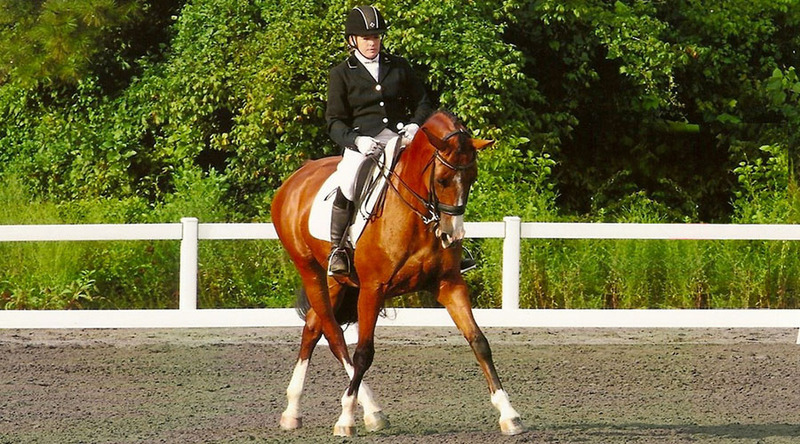 She currently competes in Dressage, but welcomes all riding disciplines and breeds as boarders. 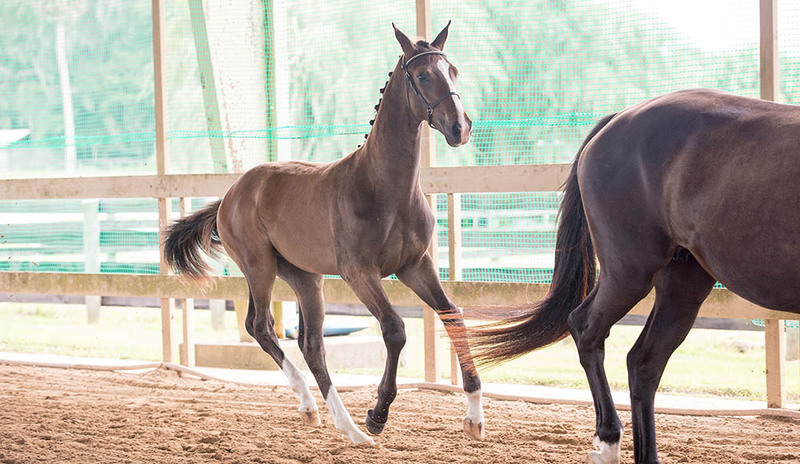 We also offer beginner to intermediate lessons on your own horse. 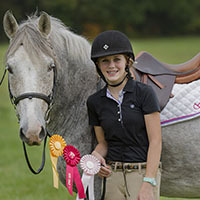 Our focus is to create independent, confident riders who can excel at their chosen discipline.